The study adds to a growing body of research on how sugary drinks may negatively affect one’s health. Harvard researchers found that the more sweetened beverages a person drank, the greater their risk of dying from heart disease. In a study published Monday in the American Heart Association’s journal Circulation, they also found sugary drinks were associated with a moderately higher risk of dying from breast cancer or colon cancer. Researchers also found that swapping sugary drinks for diet versions could moderately reduce a person’s risk of death, though they still recommend that people drink water. 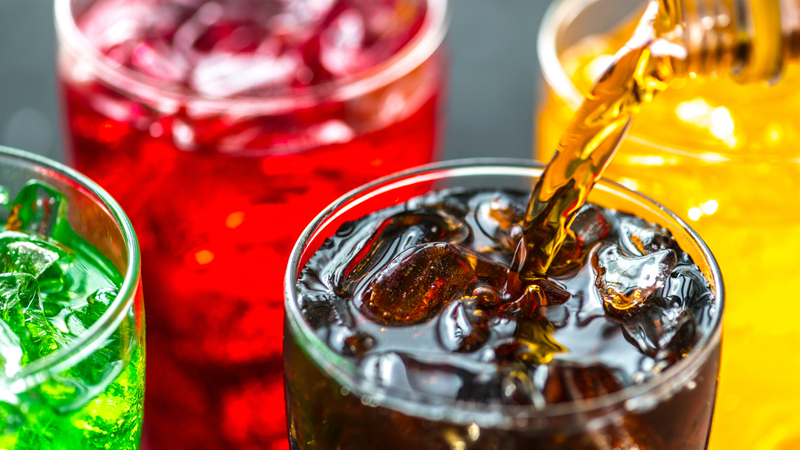 The study adds to a growing body of research suggesting that sugary drinks can cause people to gain weight and possibly lead to a slew of health conditions, including obesity, Type 2 diabetes and heart disease.